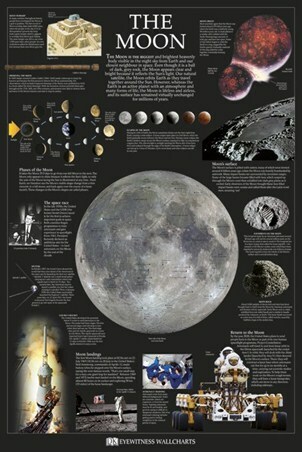 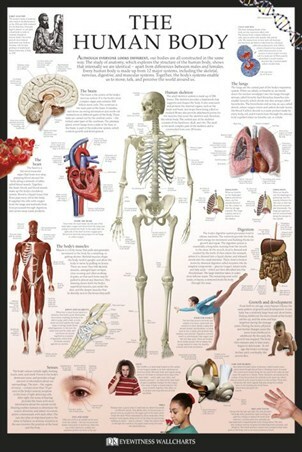 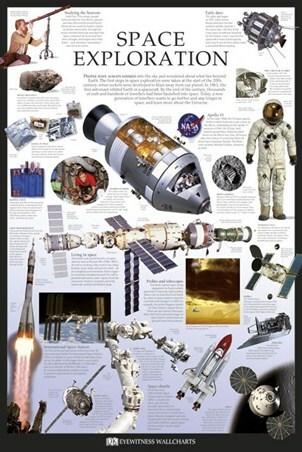 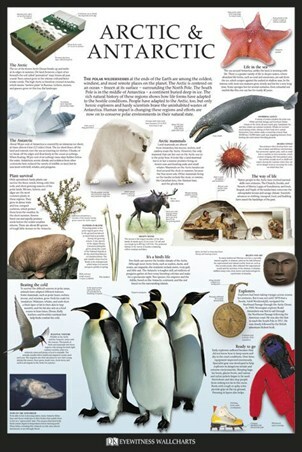 Education Maxi Poster: Discover the biggest and brightest heavenly body visible from earth with this informative maxi poster from Dorling Kindersley. 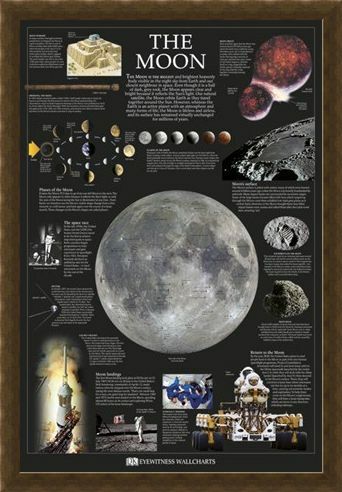 'The Moon' is a highly educational poster which will help you learn all about the moon's phases, its orbit and how it was created as well as much more. Jam packed with engaging facts and an eye catching selection of photographs, diagrams and cross sections, this learning tool will put the excitement back into learning as you jet off into space and discover the dark side of the moon. High quality, framed The Moon, Dorling Kindersley poster with a bespoke frame by our custom framing service.